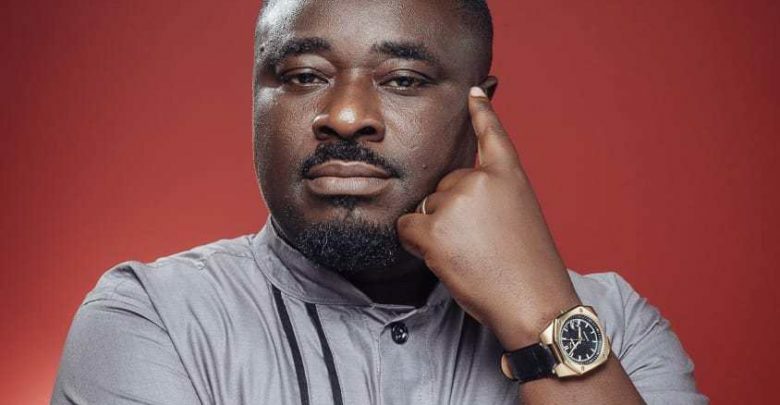 Musician, Quophi Okyeame, formerly of Akyeame fame, has explained that there is nothing like gospel music. The astute producer said there is gospel that has to do with the preaching of the word of God (kingdom message) and there is music. There is nothing like gospel music. He was reacting to a question on whether secular artistes should be entertained to perform their songs in churches. He stressed, music is music and gospel is gospel and so you choose the genre of music to carry your gospel. Ghanaians will then choose to categorise the songs they way they want to. Quophi Okyeame said music has an impact on the lives of people in both negative and positive ways. He indicated that music and its different genres serve different purposes and at every stage of human life, people depend on music to meet a particular stage. Music is very influential and have an impact on the lives of people and so we have to be careful what we consume. In his view, it is the message and not necessarily the mention of Jesus or God that makes a song a gospel music. ‘’Basically the gospel is about the kingdom and how to behave in the kingdom of God,’’ he added. Using Shatta as an example he said, if the musician identifies a societal problem and addresses it through music and does not mention the name Jesus, it does not necessarily make it make a secular song. To him the message being preached in Shatta Wale’s song about event organizers cheating artistes is biblical. He said, Shatta Wale’s song I know ‘My Level’ is biblical and can be performed in a church. The versatile creative CEO of Emklan Media Production told GH Entertainment Show Host Togo Borga that, every era has something significant to suit the era the music was released. Quophi Okyeame said, just like we have senseless music in the past, we equally have senseless songs today.